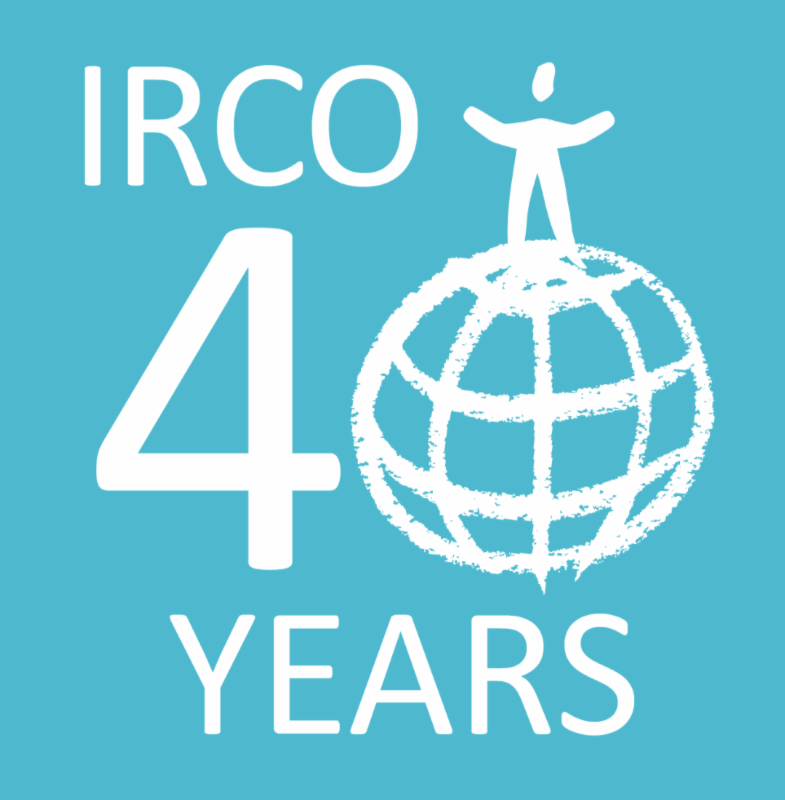 What's Happening at IRCO: Our 40th Birthday and More! Join us to celebrate 40 years of strengthening our immigrant and refugee communities! READ OUR ANNUAL REPORT HERE! “IRCO has been a life-changer for me,” says Sylvester, whose family moved to Portland as refugees from Liberia in 2004. He first came to IRCO for job placement assistance from our Refugee Employment Services, but when he developed an allergy that forced him to leave his job at Franz Bakery after 7 years, we connected Sylvester to Western Pacific Truck School to learn to drive long-haul trucks. 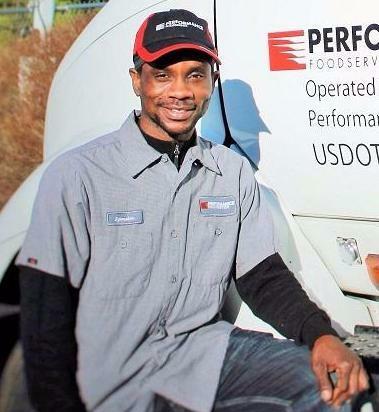 IRCO provided all the resources he needed—gas cards, work boots, test fees and a training scholarship—and Sylvester was hired by Performance Food Service. “Sylvester is a very capable, safe and professional driver,” his operation manager says. “He is a welcomed addition to our company." Gudeta began his journey with IRCO when he received services as a newly arrived refugee from Ethiopia in 1994. In 2002, he started to volunteer in IRCO's Youth programs. Soon after, he became a part-time and then full-time staff member. For much of his career here, Gudeta has worked as an Academic Achievement Specialist, helping African youth with short-term academic case management and advocacy, as well as linkages to other community resources to support their success in school. More recently, he has taken on leadership roles in other programs serving African youth. “The Slavic community has huge needs in access to housing, rental and energy assistance, early childhood programs and youth academic achievement,” says Bisera Vucak, an IRCO workforce specialist who works with newly arrived Russian and Ukrainian speaking clients. With an increase in our Multnomah County SUN Services funding, we’re excited to expand IRCO’s culturally specific services to Portland’s Slavic community. Two of our SUN Community Schools (Gilbert Park Elementary and Walt Morey Middle) will provide culturally specific services, our Early Childhood programs will have increased capacity to enroll Slavic families with children ages 0 to 5, and our Youth programs will be enhanced with culturally and linguistically specific Youth Advocates targeting Slavic middle school and high school students. 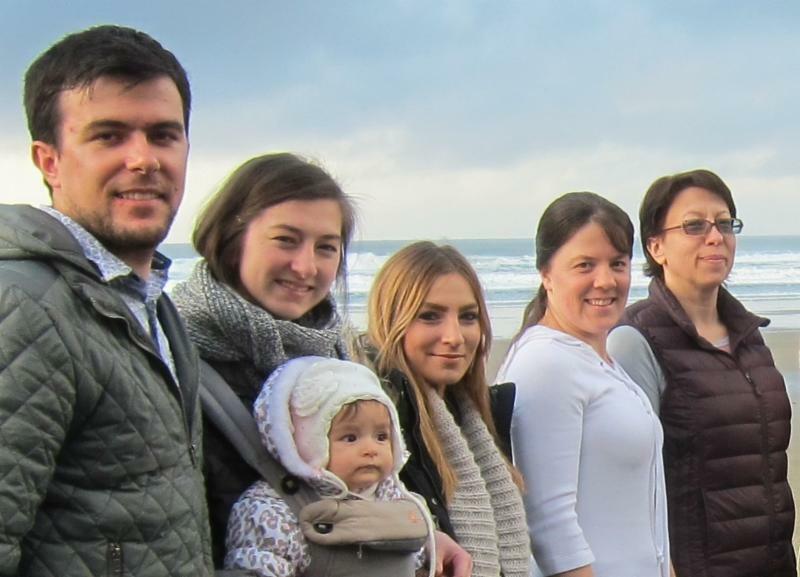 Photo: Community leaders in our Slavic Leadership Program on retreat in Lincoln City. Thousands of new books for children and youth are published each year, but only 14% are written by and about people of color. IRCO’s multicultural youth library consists entirely of these books. Now students in our Youth Academic programs from African, Asian, Pacific Islander, Latino and Slavic backgrounds can read stories they connect to by authors who share their cultures and languages. Our new multicultural library fosters literacy and good reading habits in refugee and immigrant youth, but it also helps students discover more about their own culture. 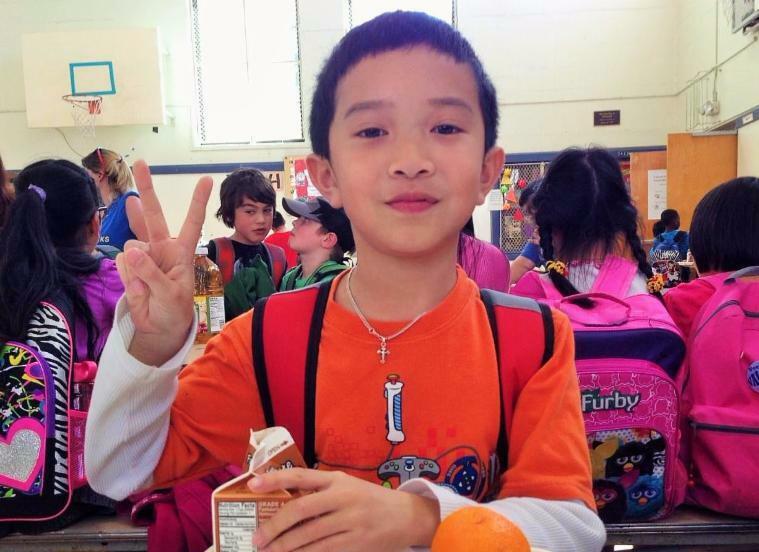 Min, a 4th grader at Vestal School, played Lang Lieu in a performance of a traditional Vietnamese folk tale for our Tet celebrations, after his class heard the folk tale from Dan "Dawn" Le, an IRCO Youth Advocate who uses the library as a culturally responsive resource. "I didn't know about the story until Dawn taught me,” Min said. “Then I asked my mom and she knew all about it!" 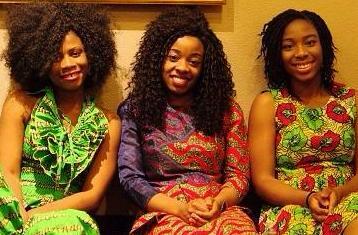 Come explore the rich culture of Portland's Congolese community! Make a gift & make a difference!